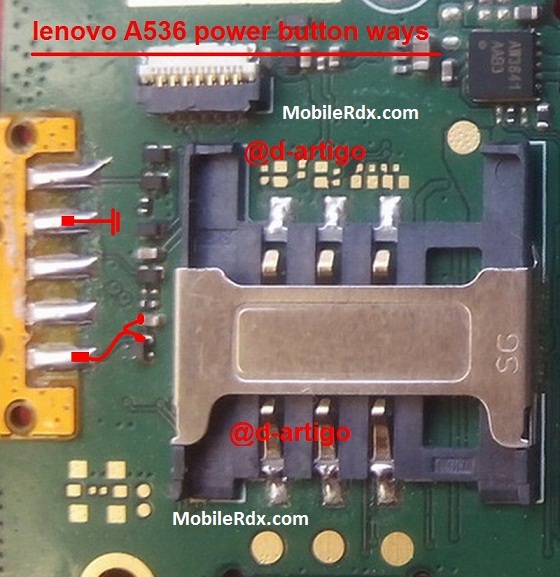 Here’s the solution to repair Lenovo A536 power ON/OFF switch problem. If you are facing an power problem in Lenovo A536 diagrams in this article can help. Continue with the following troubleshooting solutions and establish bridges necessary for the points that have been damaged.